Every homeowner dreads a leaking basement yet the American Society of Concrete Contractors (ASCC) says this is a prevalent problem. 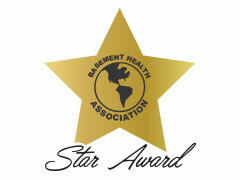 According to a recent survey in over 3,000 homes, over 68% of older homes had basement water problems. Dealing with a basement can be a daunting task but if you implement the right waterproofing solutions, it is easy to spruce this space up and utilize it. It all starts with identifying the cause of the water leak. Black toxic mold growth: Where there is moisture, mold will grow and eventually the allergens will flow upstairs causing respiratory problems to the occupants. Structural damage: Moisture damages wooden joists supporting the foundation and the problem can lead to bulging. If not corrected early, this can lead to costly repairs in future. Home value loss: Homebuyers will go down to the basement to check if there is evidence of water damage or if any waterproofing measures have been take. Property damage: In case of floods, the cracks letting in water will enlarge allowing more water in and this can lead to extensive damage. In areas where floods have been experienced, most homes have been closed by authorities due to foundation damage. 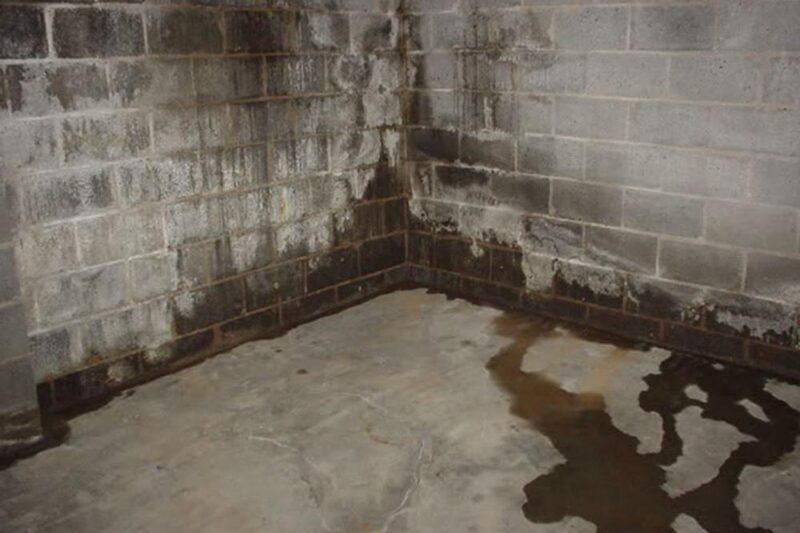 With this in mind, you should call in a foundation contractor immediately you notice any dampness, standing water or musty odor in your basement. 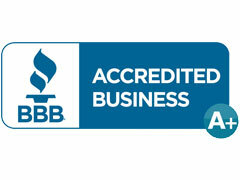 Dealing with a leaking basement should only be done by a qualified contractor. 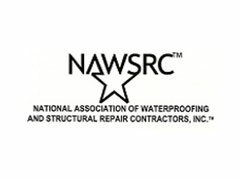 These professionals have the tools to diagnose the underlying problem and treat it before applying waterproofing techniques. Sump pump installation: A sump pump installed together with an interior drain system will pump all surface and underground water away from the basement. The pump should have a backup in case the mains go out during storms. Proper grading: If standing water is causing basement leakage, a contractor will grade the landscape away from the foundation walls. Roof drainage report: The downspout might be poorly installed meaning most of the roof water is flowing along the walls. Cleaning and unclogging the gutter helps avoid standing water next to the basement walls. The downspout drain should also be extended about 5 feet from the walls. French drain installation: If your yard is relatively flat, standing water will eventually push through the basement walls. A French tile avoids this by draining surface water away from the walls. You don’t have to suffer a leaking basement anymore. Call in a foundation contractor and get your home back in shape.